Bookends: Truths and Dares by Amity Hope ~ Book Blitz And GIVEAWAY!!! 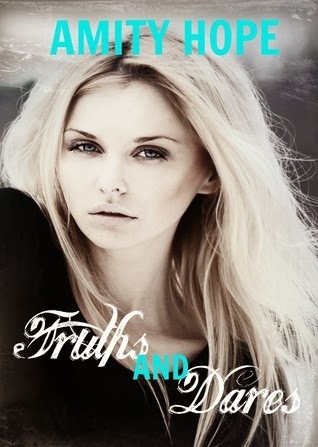 Truths and Dares by Amity Hope ~ Book Blitz And GIVEAWAY!!! Somewhere in between playing in the sandbox and starting high school, Harper Monroe fell in love with her best friend. Seth Ryerson was the boy who lived next door. He was the boy who dared to give her her first kiss. He was the boy she cried over when her mother decided to uproot her from her hometown. He’s also the boy with a secret. “Don’t take this the wrong way, but why are we up here?” I wondered as I glanced around the tree house. “Really?” I asked, unable to hide my surprise. “Oh yeah?” he asked, feigning surprise. “Here I am,” I echoed. 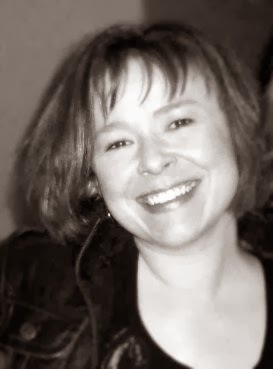 Amity lives in beautiful northern Minnesota with her two sons, two cats and their Rottweiler. She has a degree in elementary education and worked in that field for ten years before deciding to self-publish. Her first self-published novel, Twisted, was listed by Amazon as a Top 100 Kids & Teens Kindle Book of 2012.